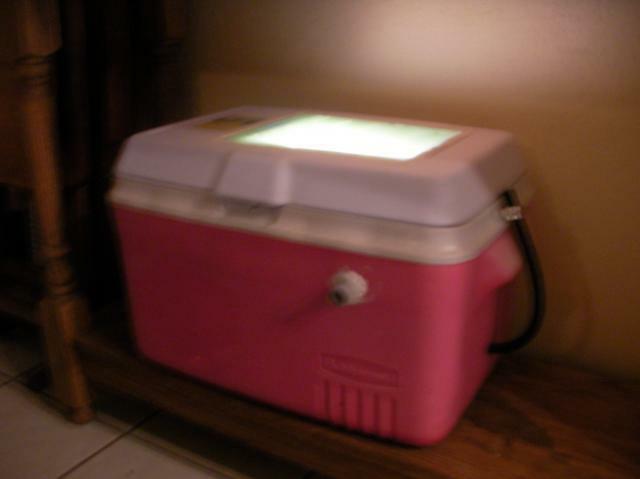 I decided to make a homemade incubator after reading about different problems that other BYC members had faced with their store bought incubators, and because of the price of them. So, I gathered the supplies that I thought I would need. Most of the supplies I already had lying around in the shed or in the house. *Believe it or not it was easy. I got the design idea from BYC, and online of course. 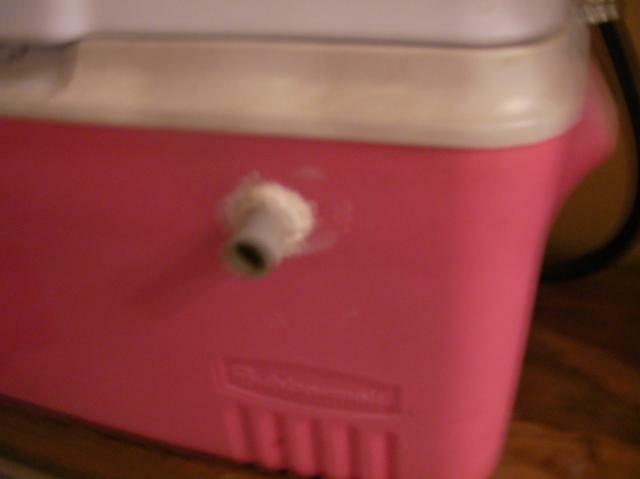 I decided to use a hard plastic cooler instead of styrofoam so it would be easier to clean. 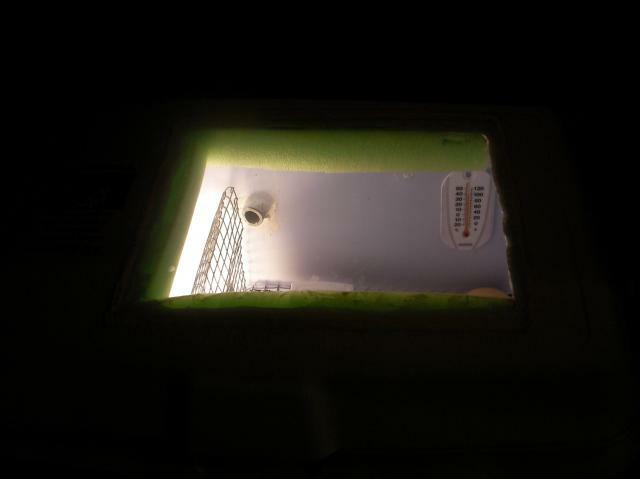 First step, I used a rotozip to precut all the holes needed in the cooler, to include the top for a viewing window, round holes on the front and back to regulate humidity, hole on the right side to insert tubing to add water, air holes on the bottom of the front and back for air, and two holes on the left side to run the wires for the lamp and fan. 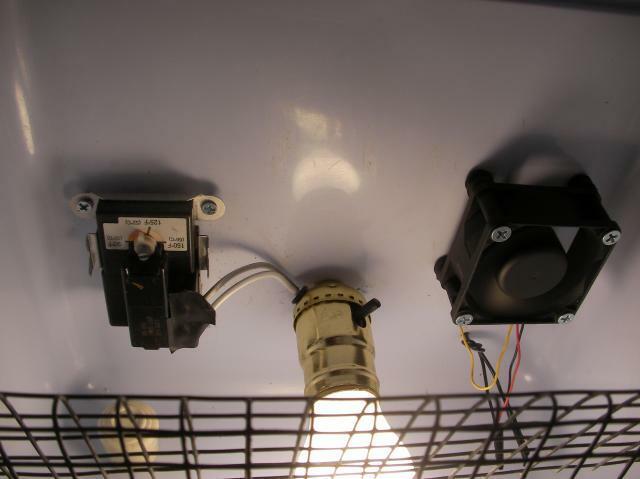 Second, I attached the 120v plug to the fan wires and mounted the fan on the inside of the cooler. 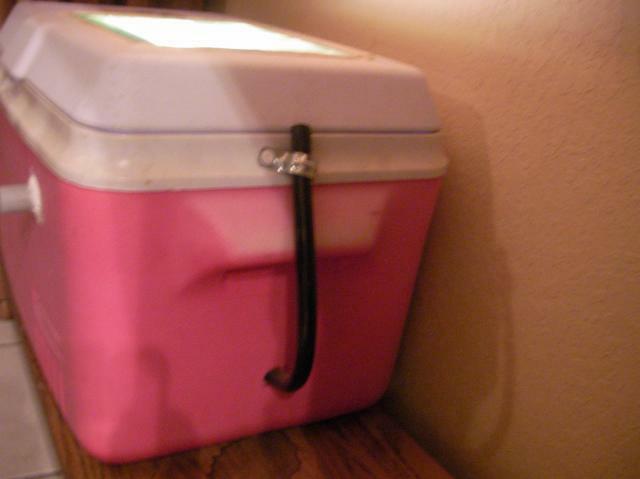 Third, I attached the light kit to the cooler. 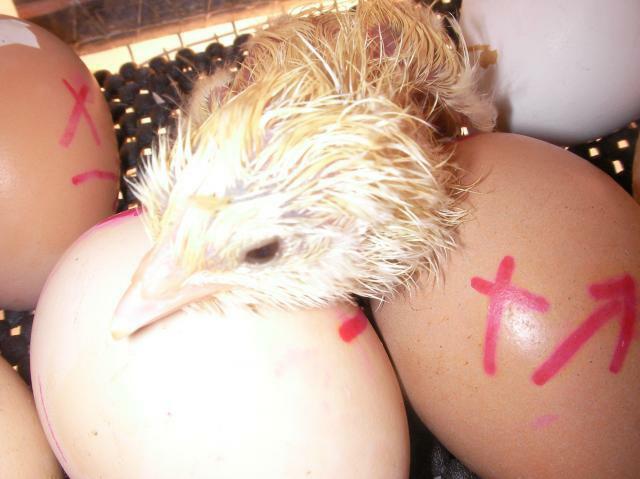 *Most recent hatch 04/16/2010 hatched 18 of 24 standard eggs. TrippieHippieChick and DKFarms like this. Good photos and clear instructions. Well written and informational! Nice job laying out the materials and instructions. I would have liked to see more in-progress pictures. 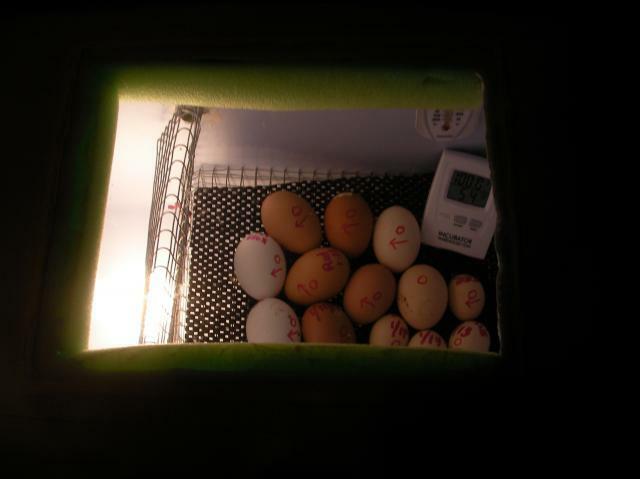 I still have this incubator and yes it still works like a charm. $15 for the whole bator? I can tell it's better than my Mini advance! It's bigger, and you can customize is any way you want. I am totally gonna try this. Since it's so cheap, I can just make one to test it out. Cool I am in the process of collecting what i need to build my own. 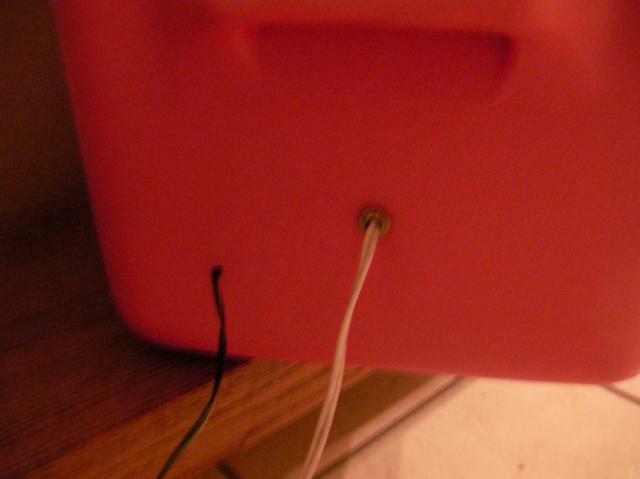 "Plug it in and if the light doesn't turn on then just switch the wires." 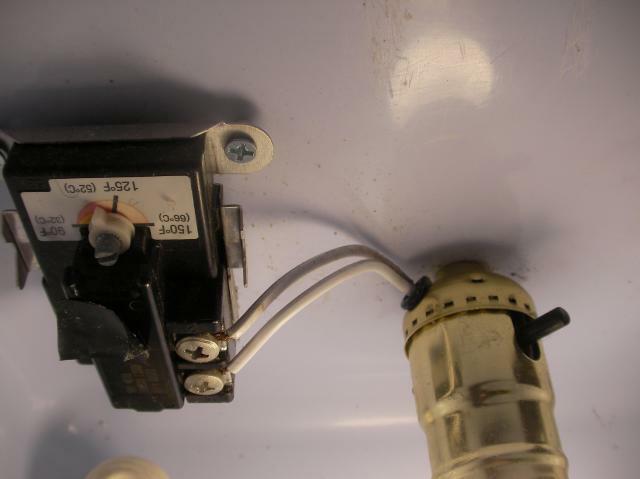 120VAC does not have polarity, so reversing the wires should not change anything. If it does not light up and the thermostat is on, then there is a broken connection. This is wonderful! 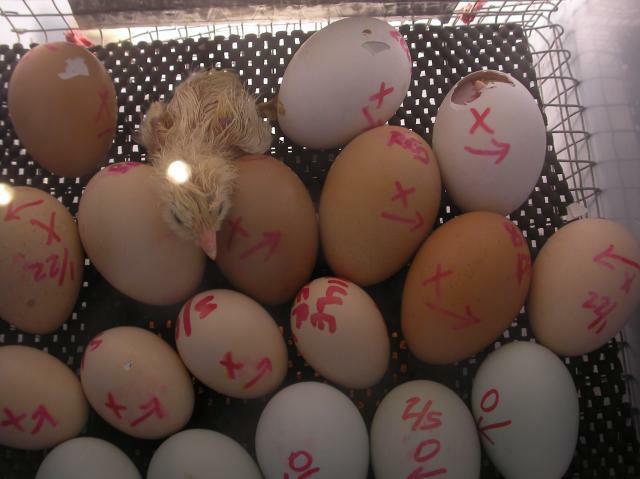 I'm looking to make an incubator, and this is the one that suits my needs best! I hope to make this one.